Jake has been a part of Kenner Homes since 2006, working both on site and at the office. He has learned the business from the bottom up – starting with construction scheduling, customer relations, estimating, budgeting jobs and then on to building homes. 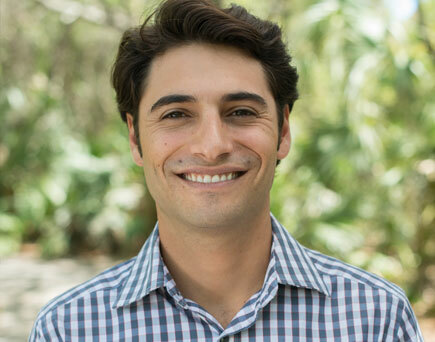 Following in his father’s footsteps, Jake earned his Bachelor’s Degree in Construction Management at FIU and is a licensed General Contractor. He makes it his business to know every structural element and design detail of each plan while over seeing the construction of our homes. Like everyone at Kenner – Jake knows that our clients are the most important part of our company. His attention to detail and ability to think outside of the box are among his strengths. His leadership helps Kenner to exceed expectations and to be the best builders in South Florida.